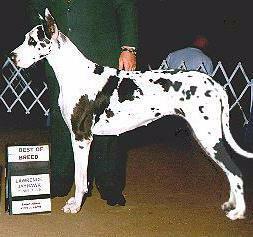 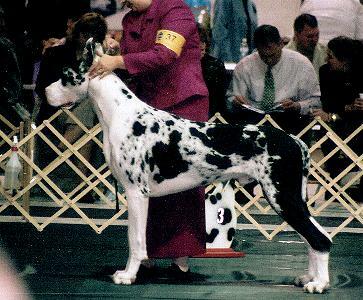 "Corbu" is an AJ son and grandson of Ch Windrose Winning Colors UDX. 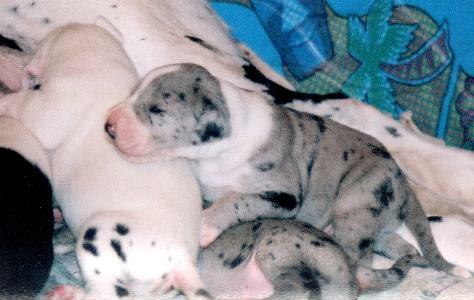 Vanna and Rave, the proud parents of a lovely brood. 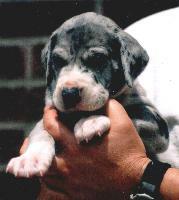 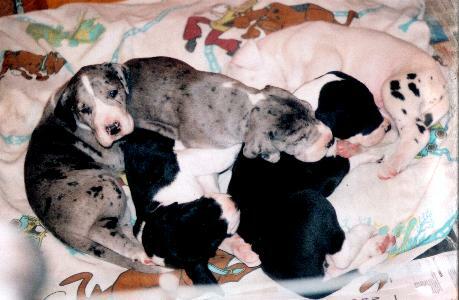 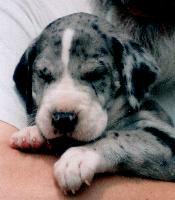 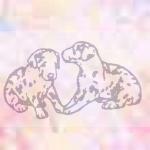 Click on the following links to watch these spectacular pups grow. 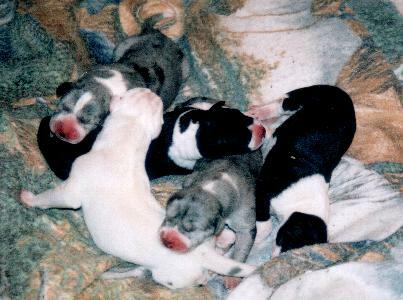 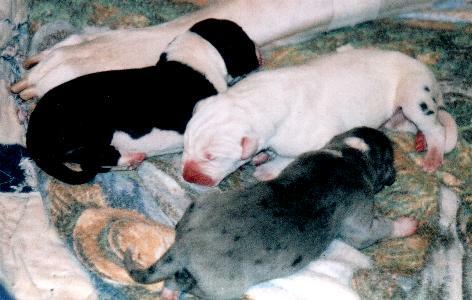 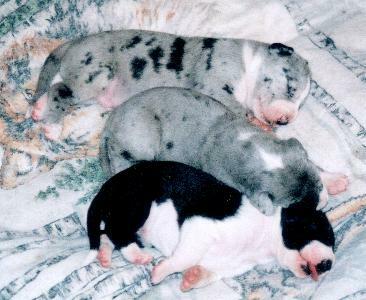 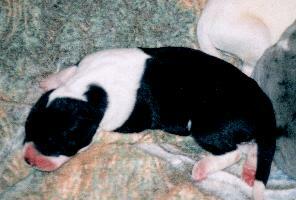 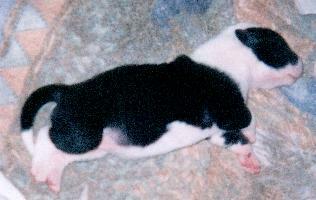 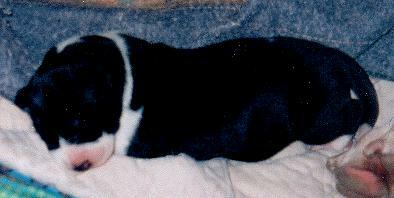 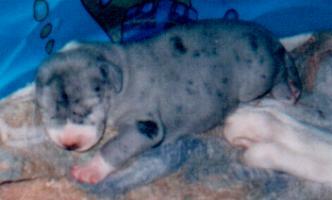 Vanna/Rave puppies: 2 weeks old. 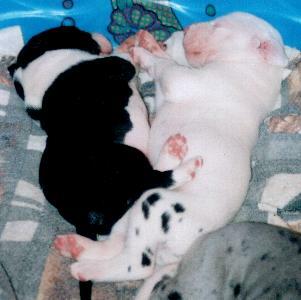 Vanna/Rave puppies: 3 weeks old. 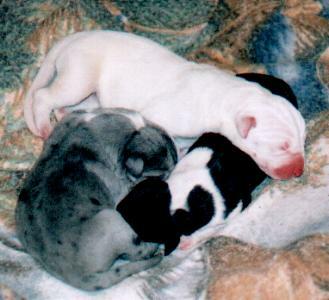 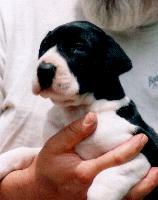 Click on the pictures to see the pups at 4, 6 and 8 weeks old.